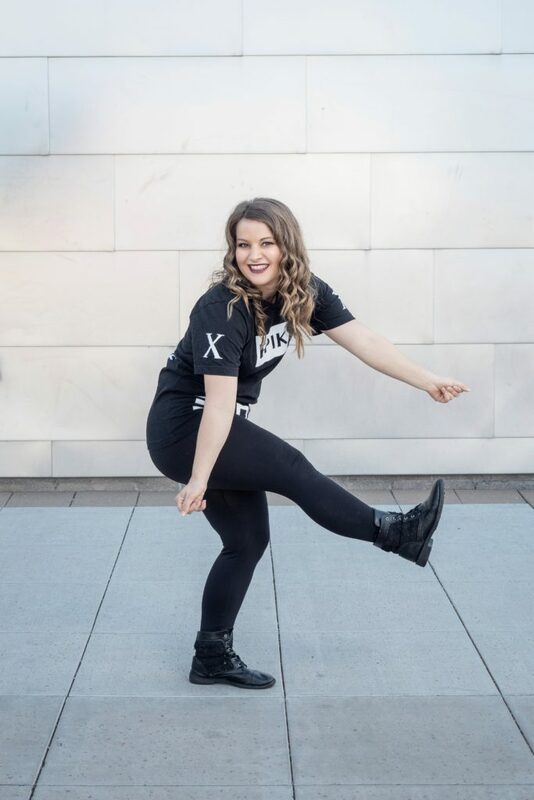 Jaylene Verhaagen was born and raised in Peoria, Arizona and started her dance training at 3 years old. After training and competing with several dance studios, she then graduated from Glendale Community College with her associates in the arts. During her time at GCC, Jaylene competed in Maricopa Community College's Artist of Promise competition and was awarded first place for her solo performances in 2011 and 2012. Jaylene is currently studying dance education at Arizona State University and hopes to become a high school dance teacher upon graduation. Jaylene has performed with Scorpius Dance Theater. Her goal is to teach creatively and incorporate character development skills in order for her students to achieve a well rounded growing experience.